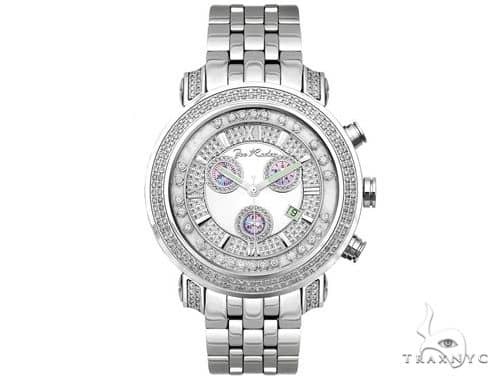 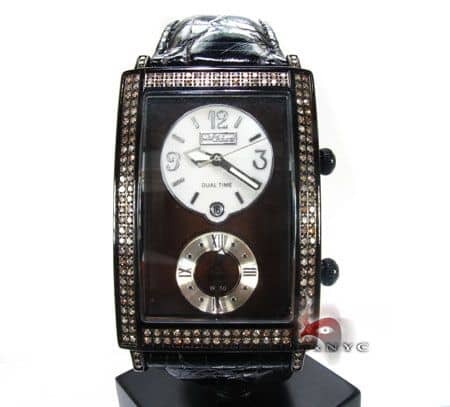 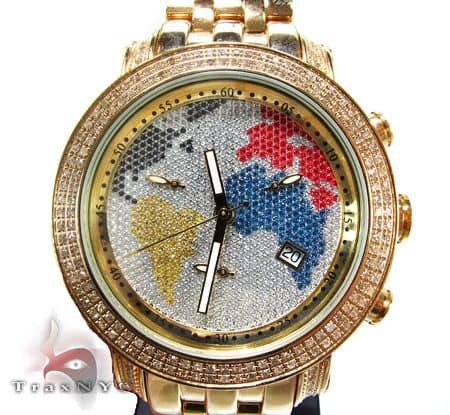 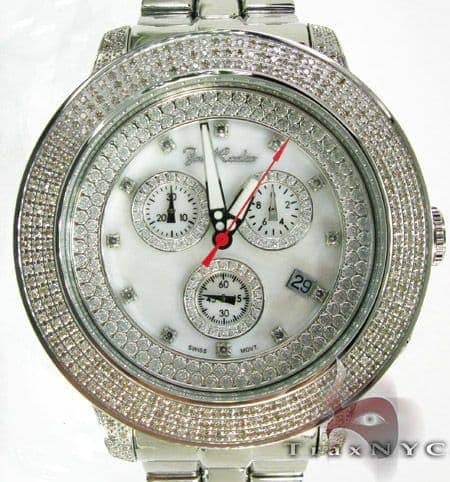 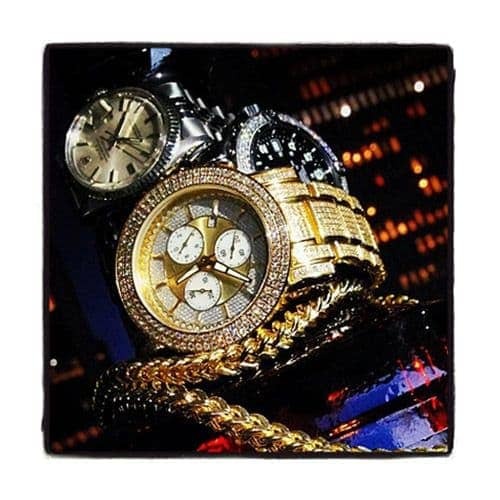 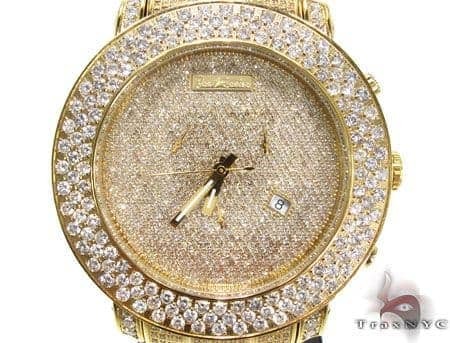 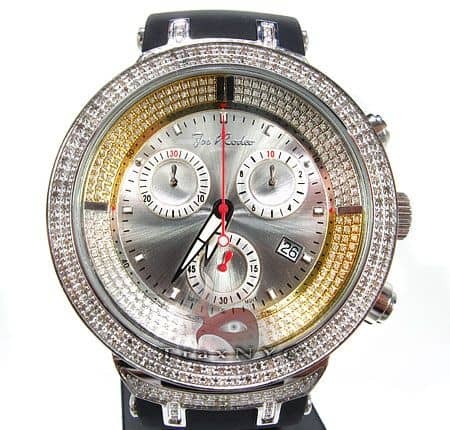 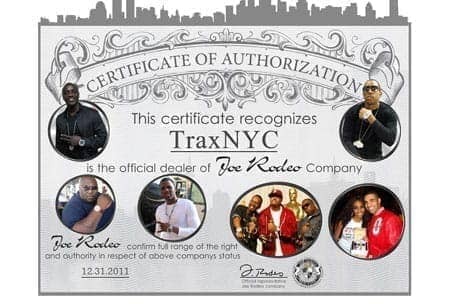 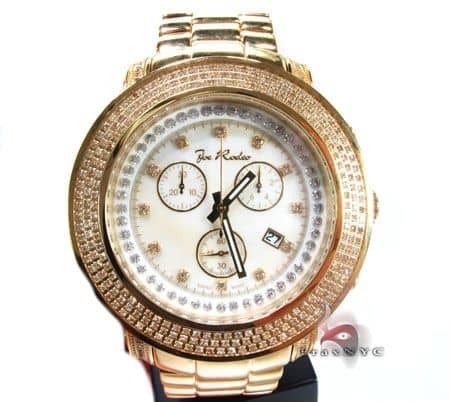 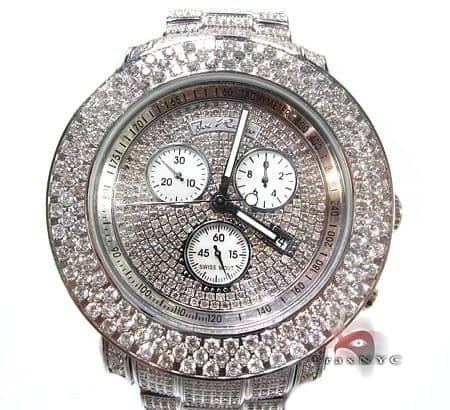 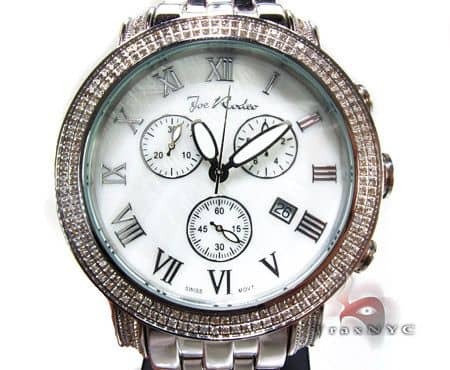 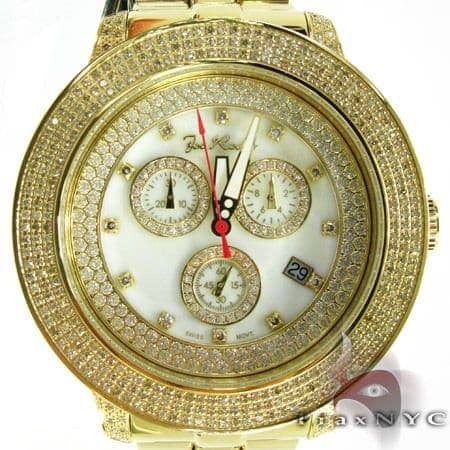 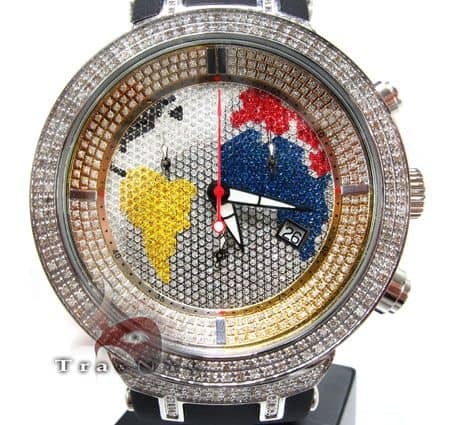 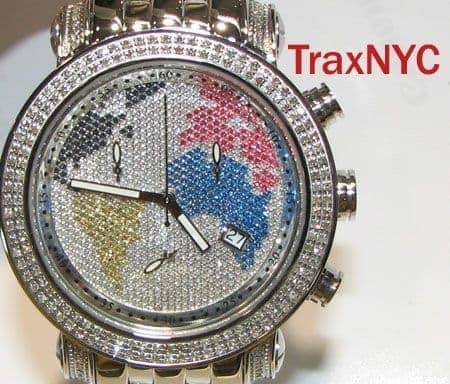 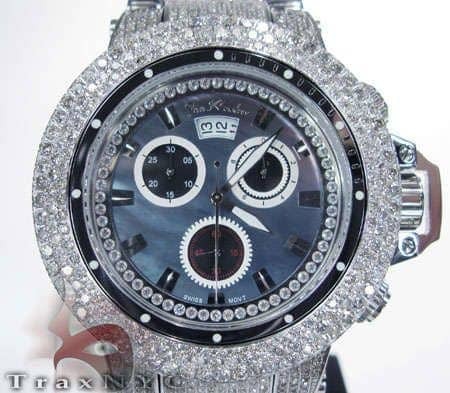 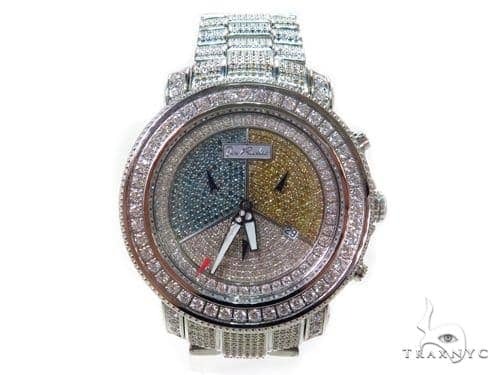 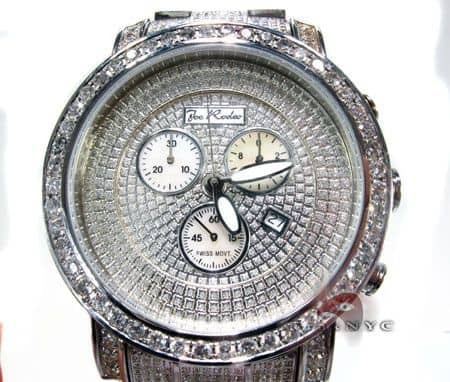 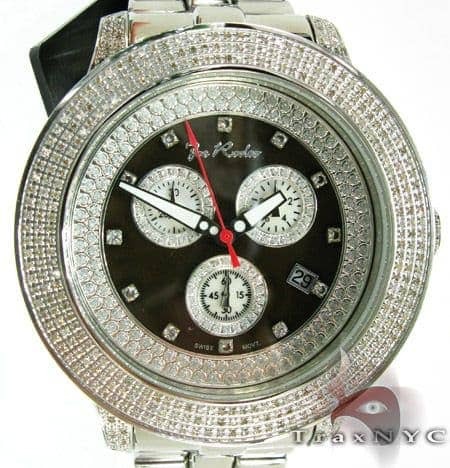 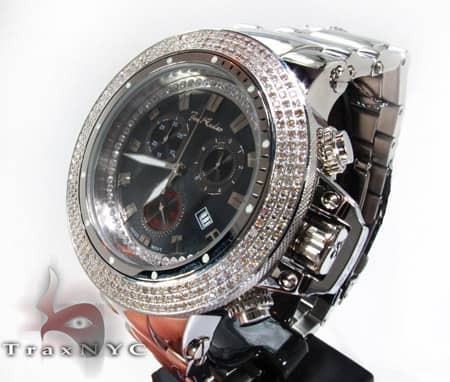 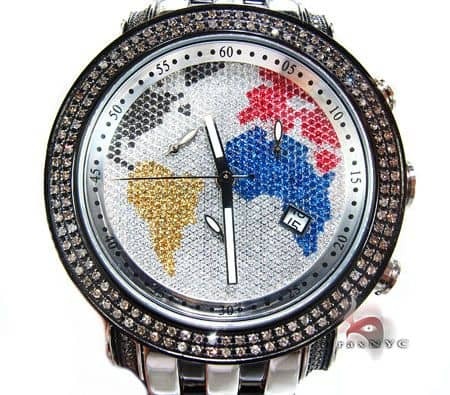 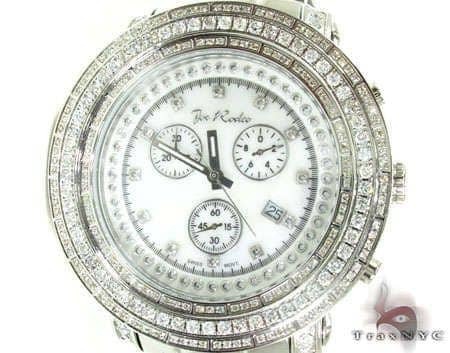 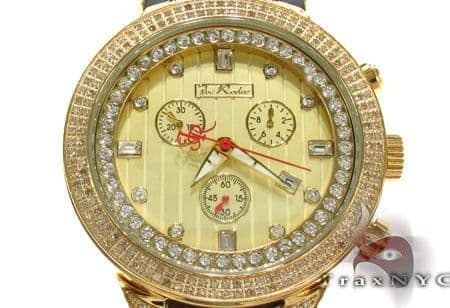 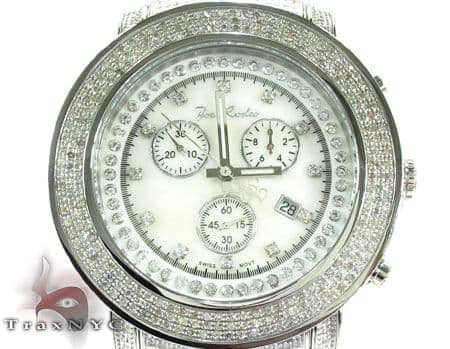 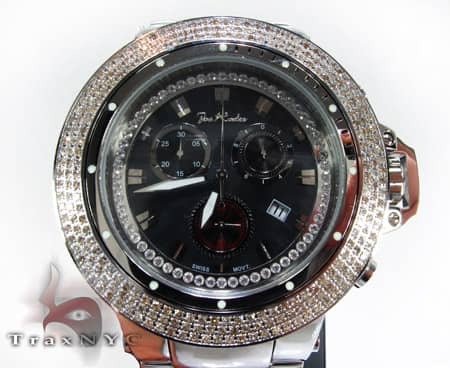 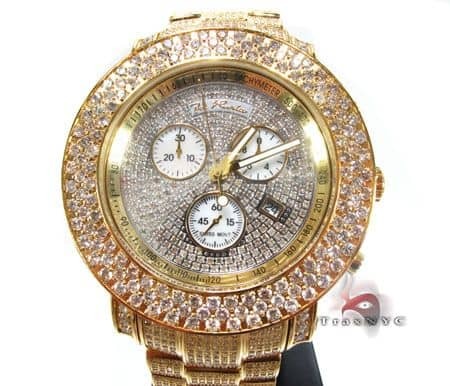 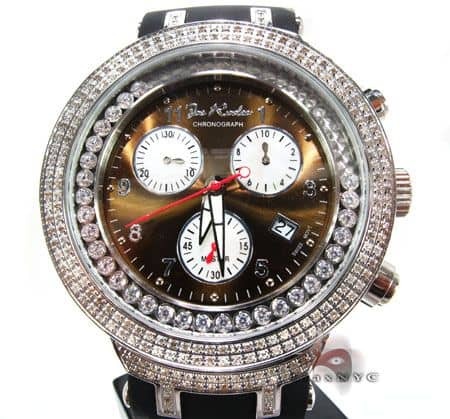 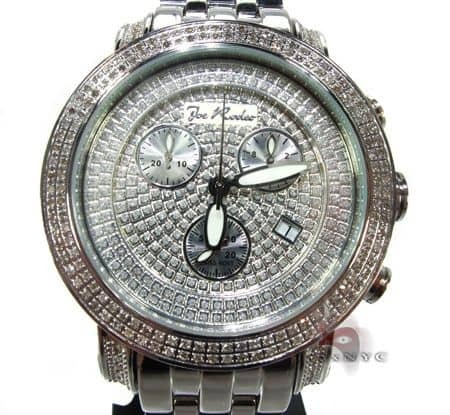 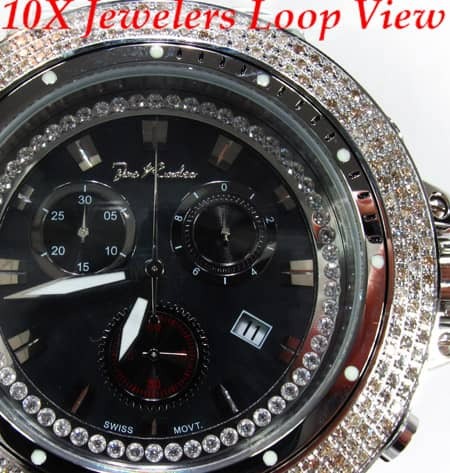 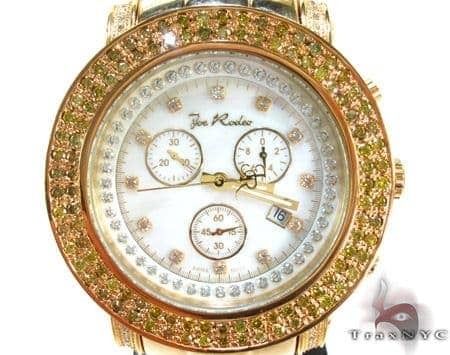 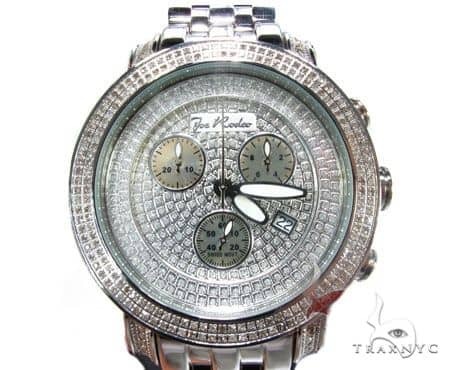 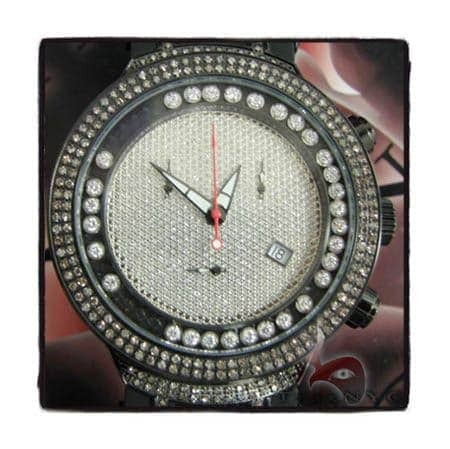 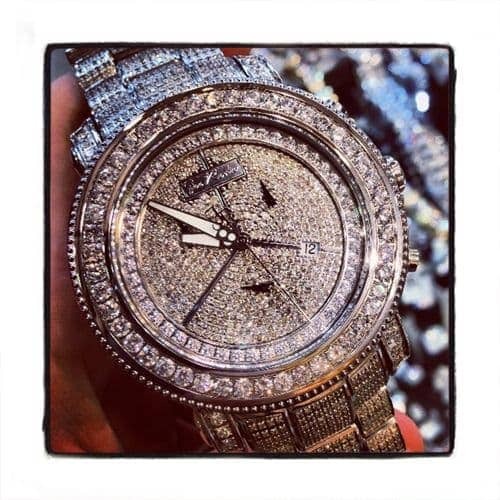 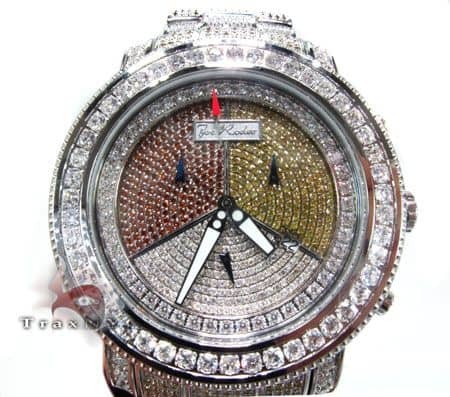 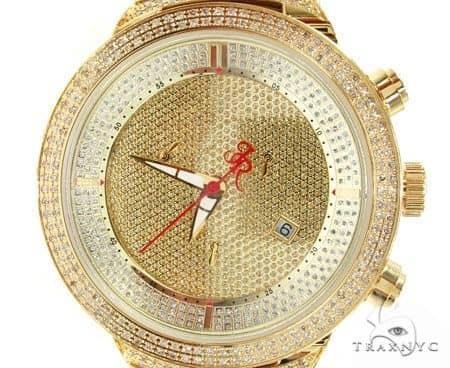 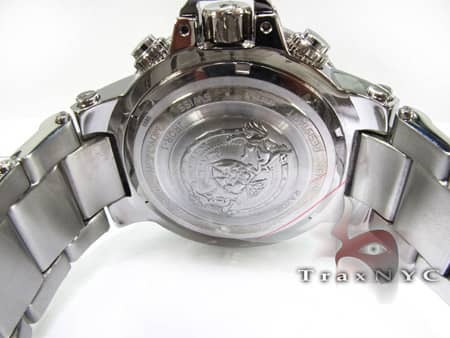 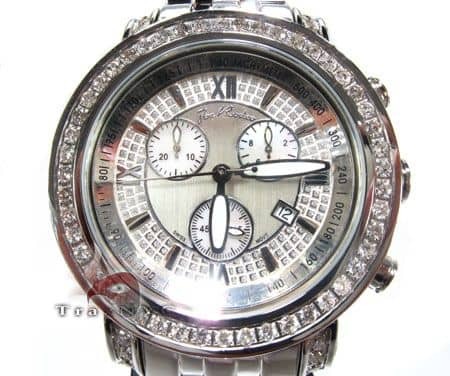 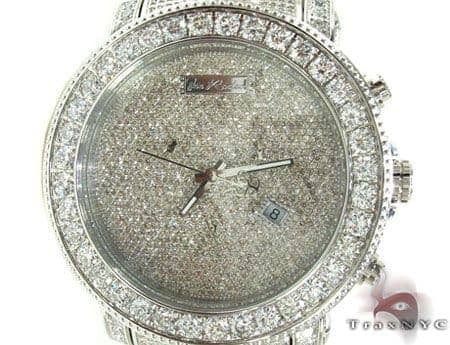 The Joe Rodeo Timepiece is growing in popularity with such artists as Fabulous, Three six mafia and Bobby Valentino. 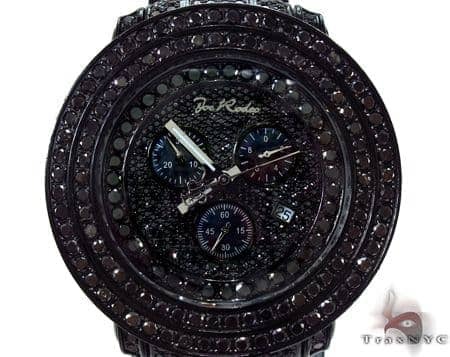 The Razor 4.00 carat is one of the newest additions to the Joe Rodeo timepiece collection. 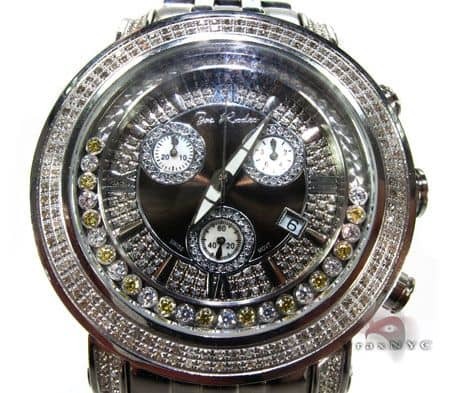 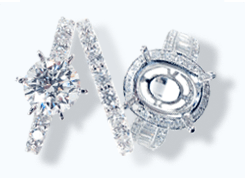 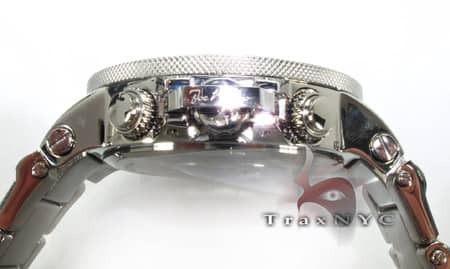 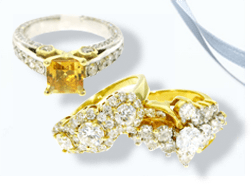 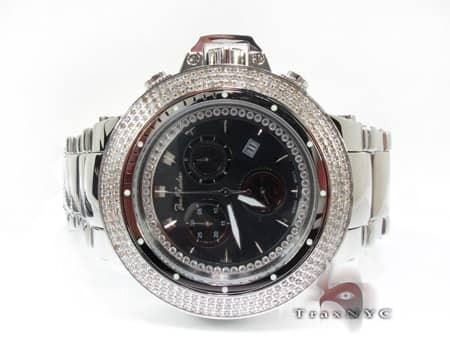 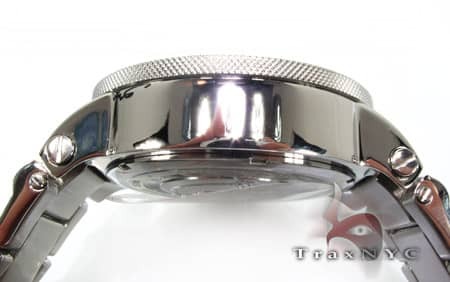 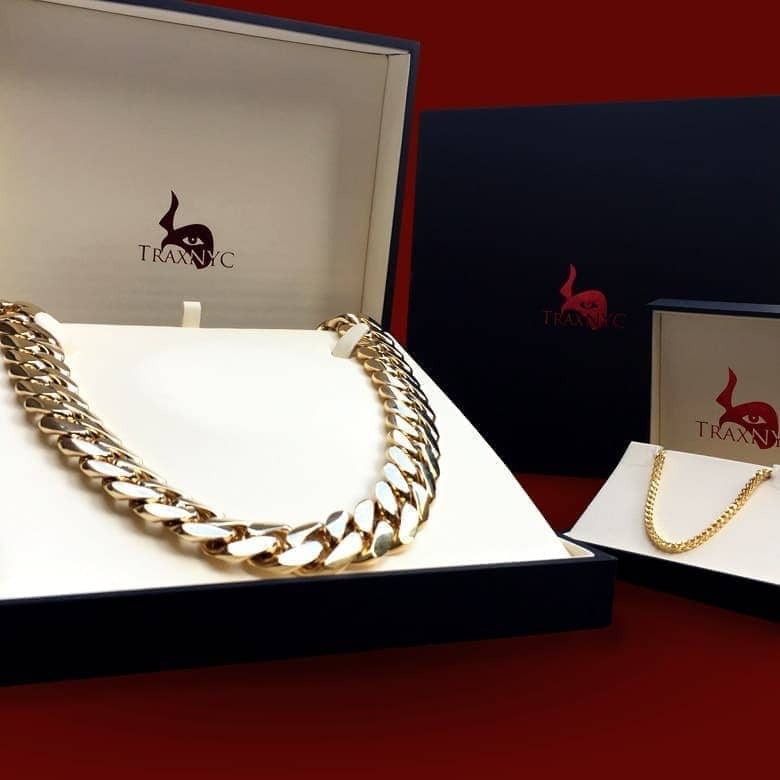 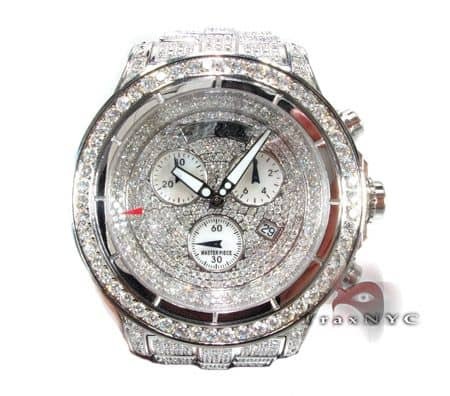 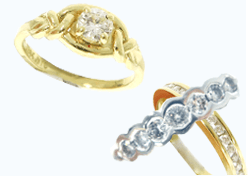 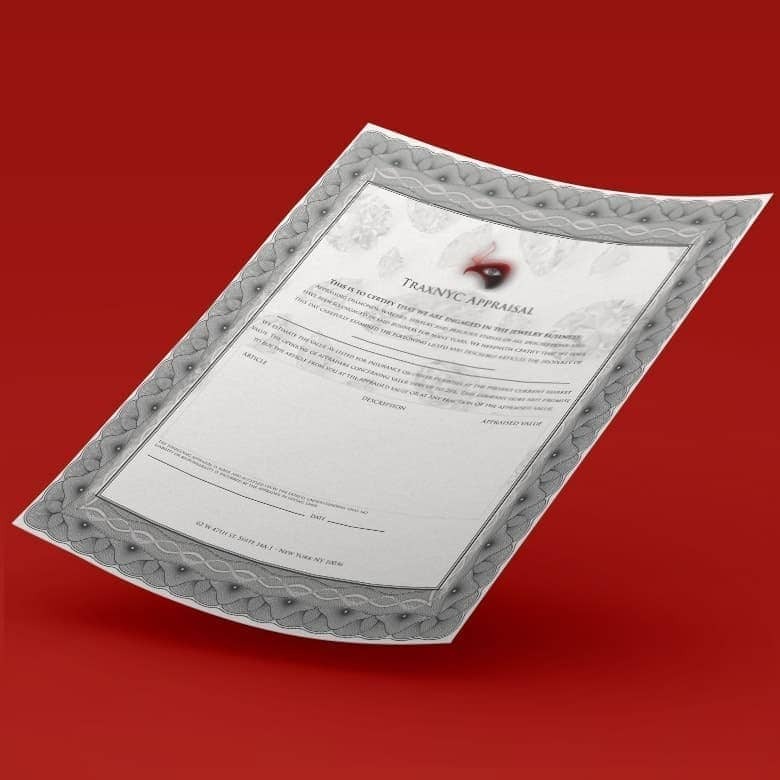 It features large round cut diamonds. 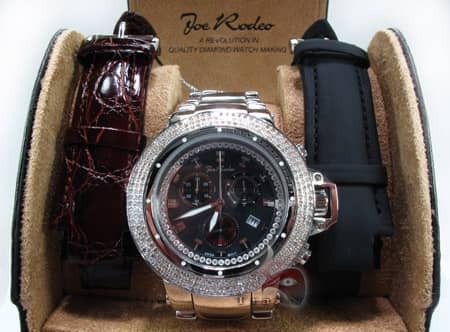 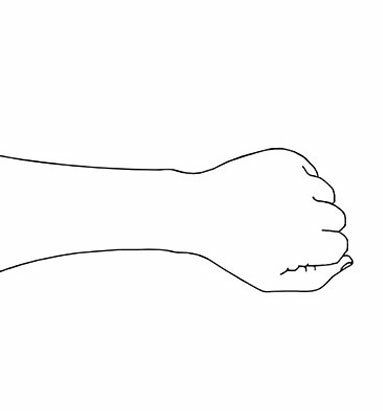 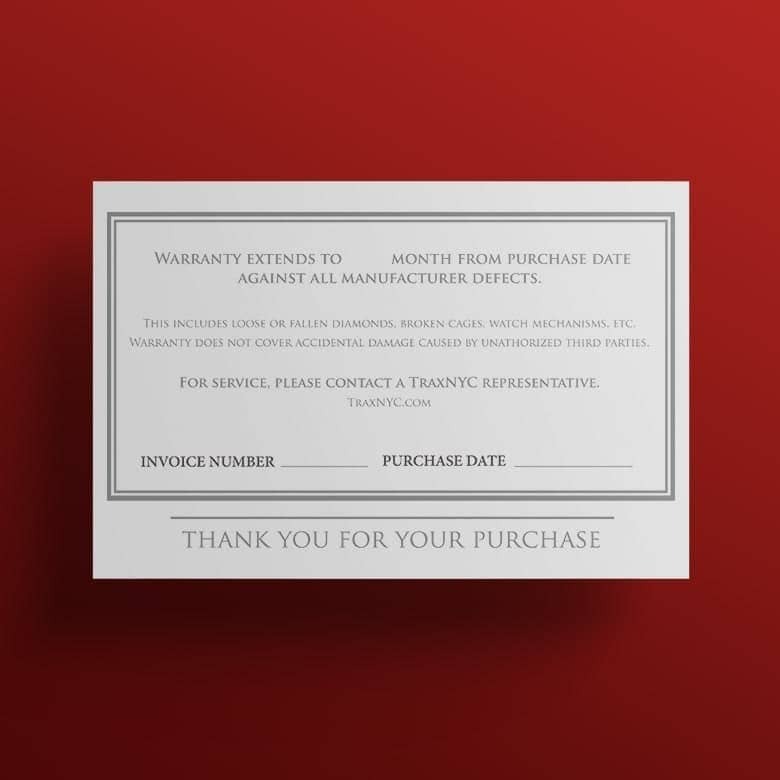 The watch includes Joe Rodeo Wood Mahogany Box, Warranty card, 2 extra bands, Instruction manual.